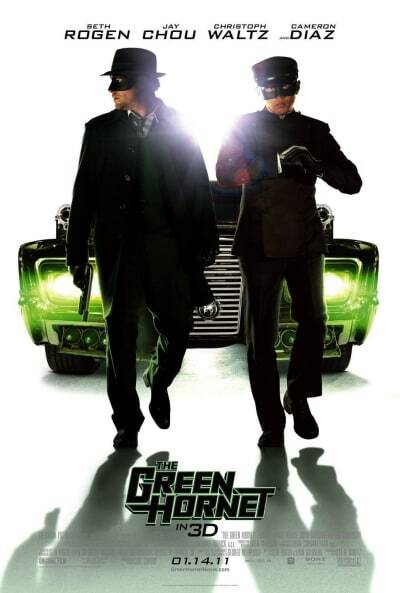 Columbia pictures has released a new poster for The Green Hornet, starring Seth Rogen and Jay Chou. The big screen adaptation of the classic comic also stars Cameron Diaz, Tom Wilkinson and Christoph Waltz and is scheduled to hit theaters on January 14th, 2011. So this is what you want out of your life? This gives you sense of fulfillment? I spend all night, writing about the corruption in this town, and you do nothing. Kato: He was a complex man. Permalink: What did you think of my father? He was a complex man.